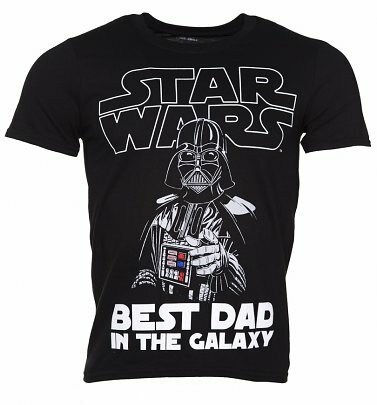 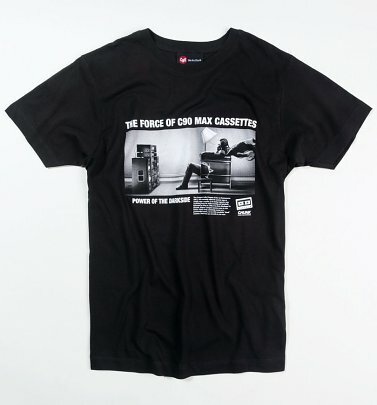 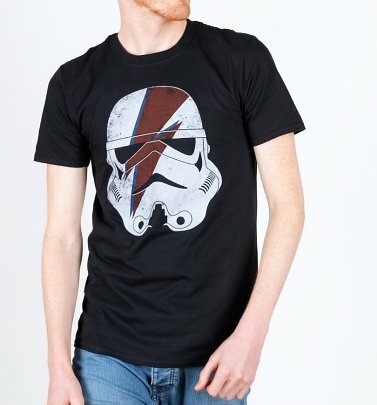 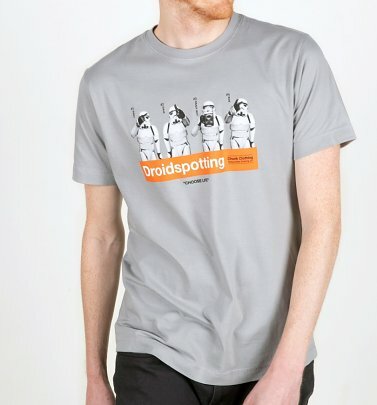 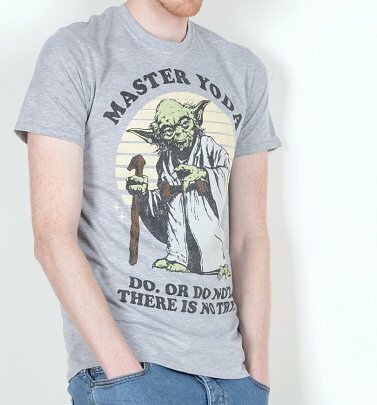 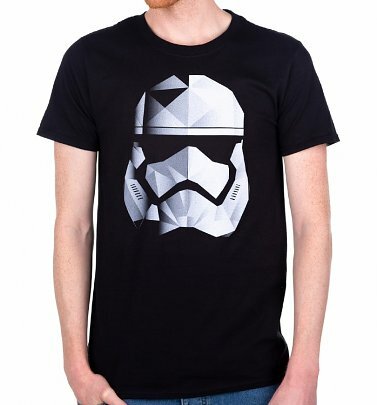 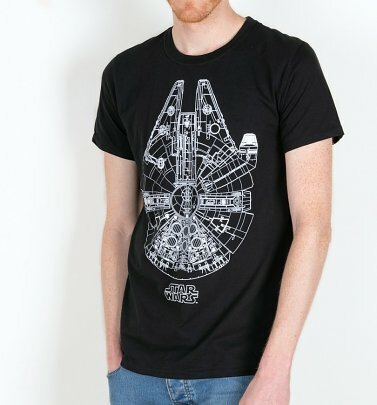 Here at TruffleShuffle we're definitely using the force for good...to bring you super-cool, official Star Wars threads! 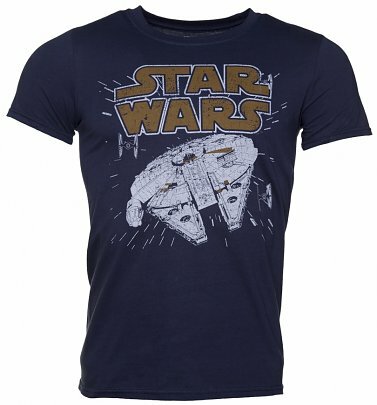 In 1977, George Lucas launched what is considered one of the greatest films ever and after 8 blockbusting movies, Star Wars is now an unstoppable 'sci-fi opera' franchise - including the return of the episodic saga directed by J.J. Abrams, Star Wars: The Force Awakens, as well as 2016's Rogue One: A Star Wars Story. 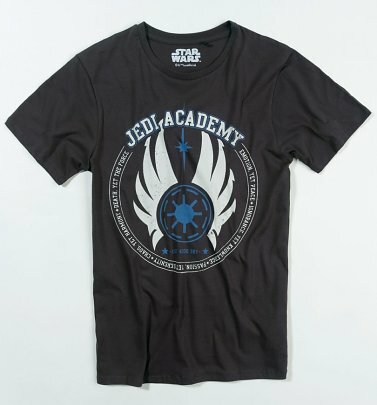 Be a true Jedi and 'force' yourself into our official Star Wars merchandise and gifts for him & her online today. 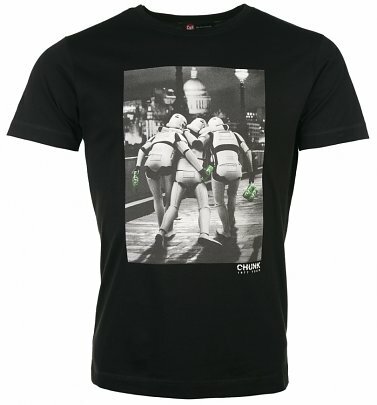 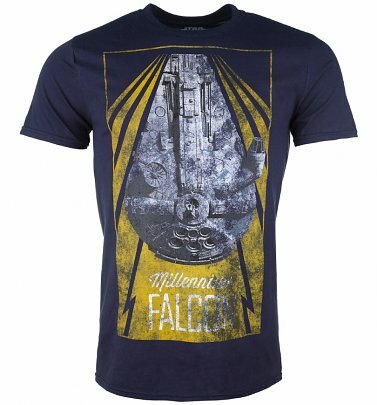 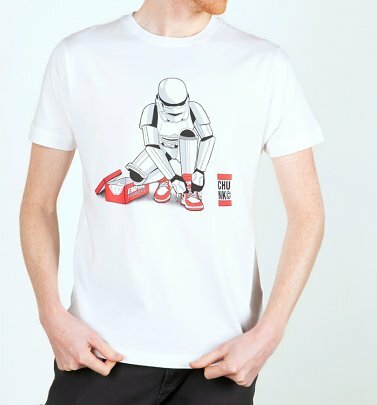 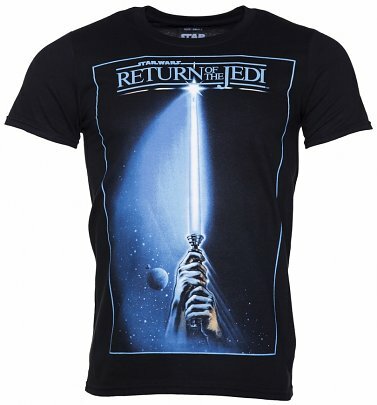 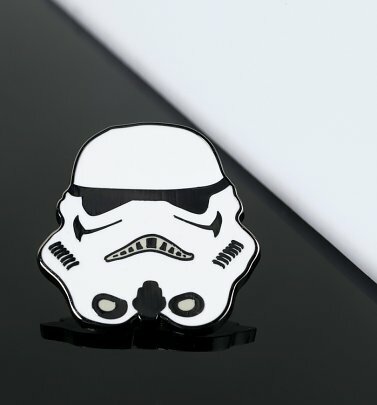 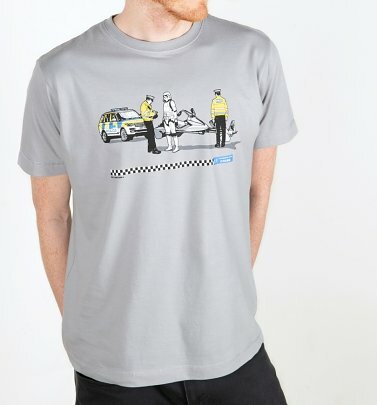 Yoda himself has granted us permission to bring you the official Star Wars collection under the nose of the fallen Darth Vader (Anakin Skywalker), so don't be a Stormtrooper and follow orders, get involved with our retro Star Wars t-shirts, mugs & accessories which are guaranteed to make the perfect present for any Star Wars fan. 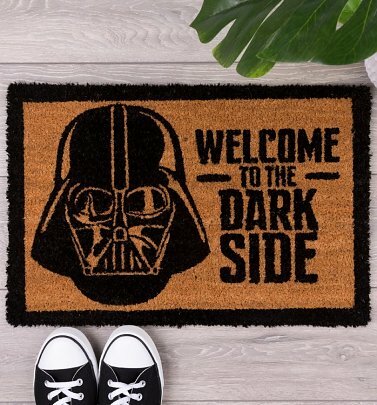 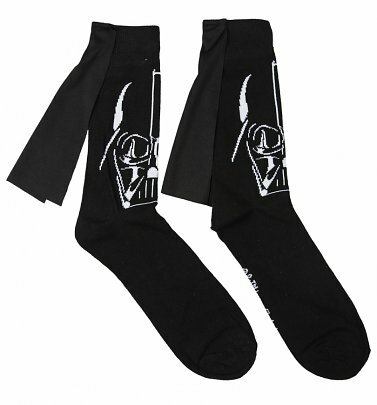 Resist against the Galactic Empire and Evil Emperor and buy your official Star Wars gifts for men and women at our online store. 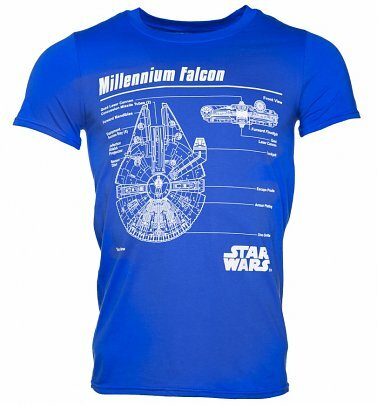 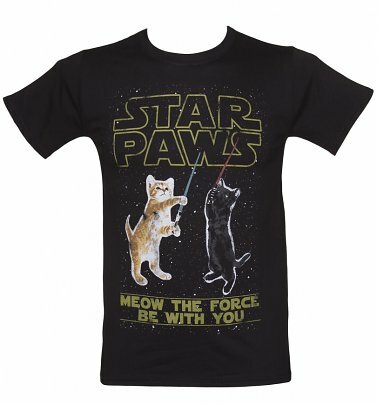 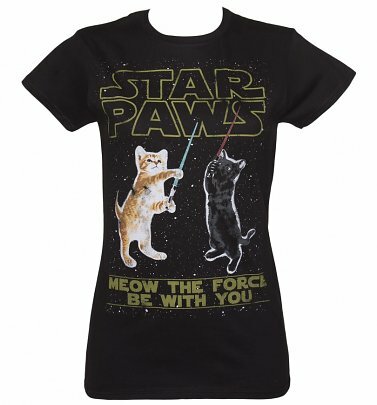 From iconic Star Wars brands like the quirky, cheeky Chunk, check out our classic logo Star Wars T-Shirts, complete with speckles reminiscent of the outer space seen in the memorable opening crawl or feast your eyes on our wicked parody tees - Star Paws, anyone? 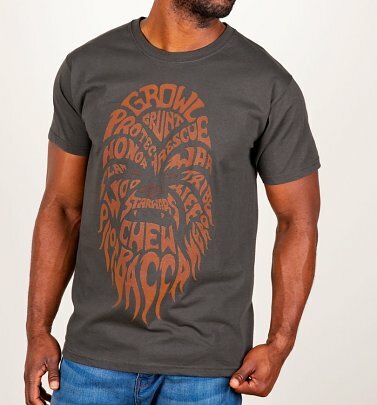 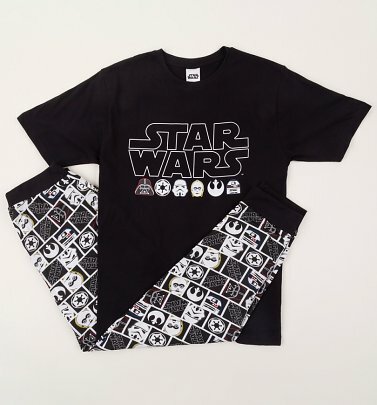 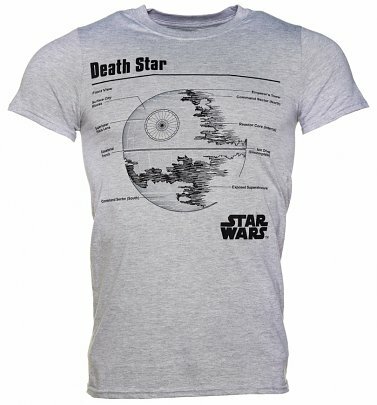 Join the resistance & show your love for the sci-fi spectacular with our official Star Wars clothing, showcasing tons of iconic Star Wars features - from the Death Star to Chewbacca. 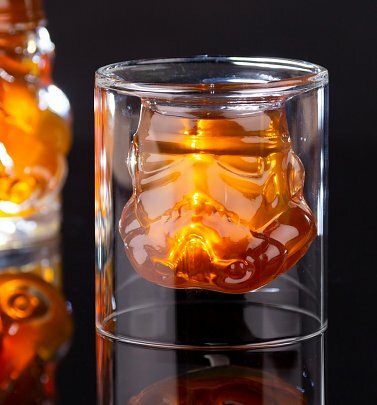 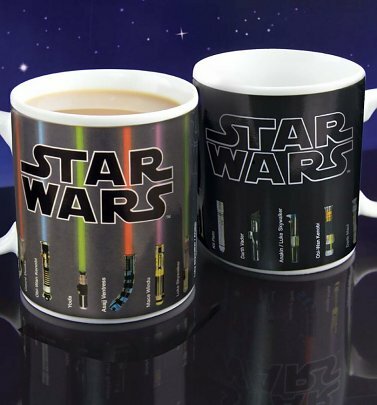 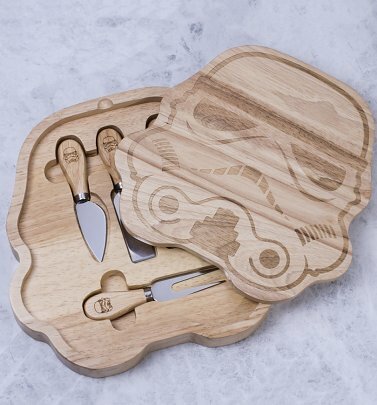 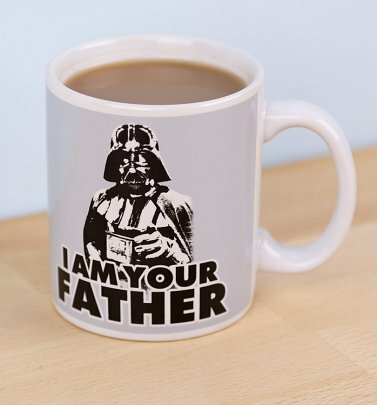 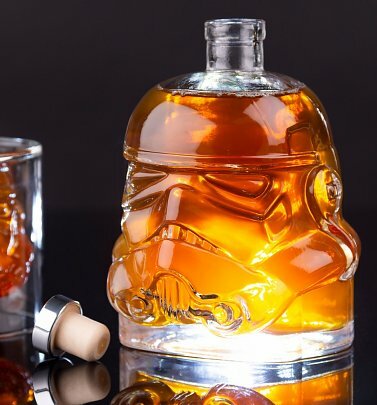 Leap to hyperspace from the comfort of your own home with our awesome collection of homewares. 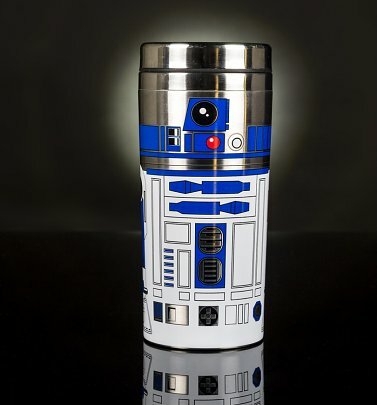 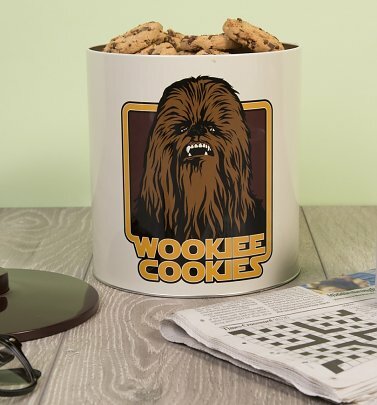 Check out our classic movie shot coasters to mugs featuring R2-D2, Han Solo and Princess Leia; a special Star Wars Lightsaber Heat Change Mug, Wookiee Cookies Tin Biscuit Barrel and an incredible Stormtrooper Decanter, to name but a few! 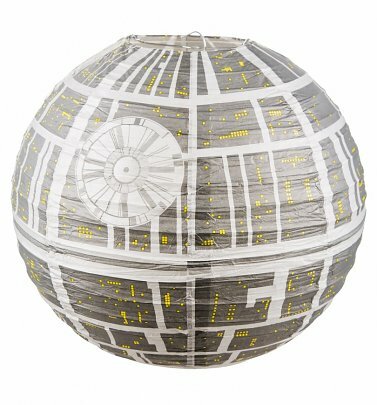 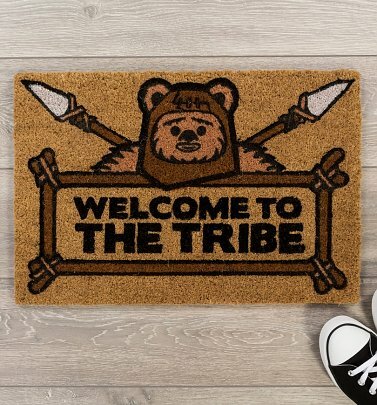 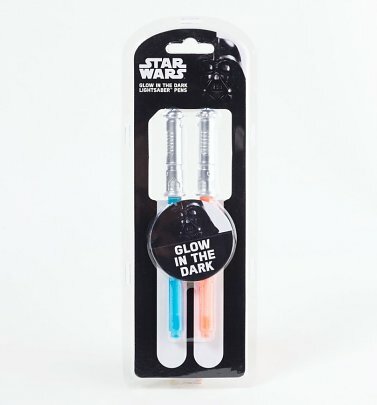 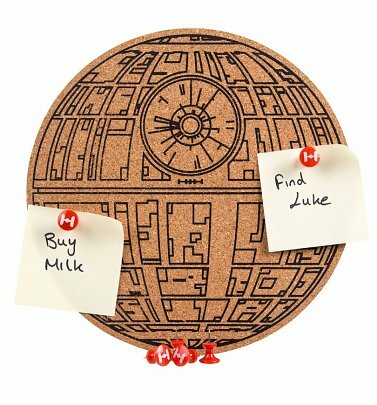 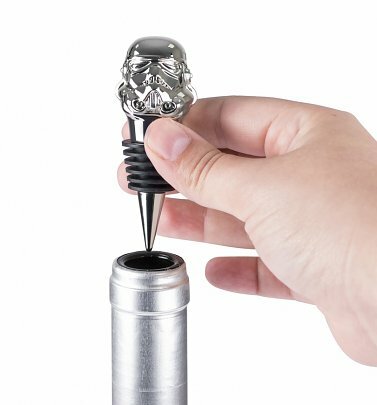 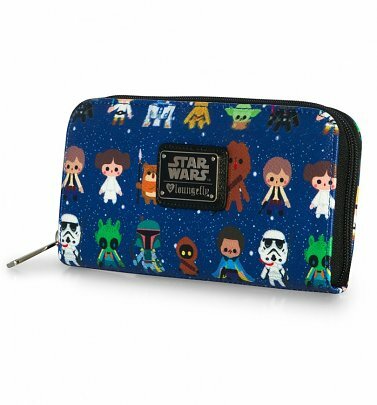 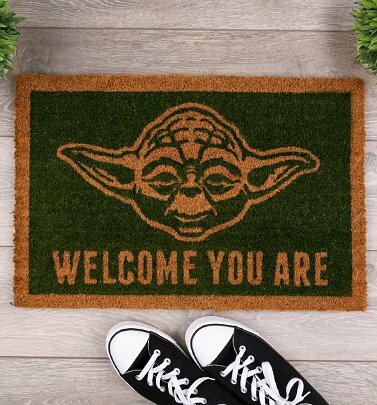 Use the force to become the ultimate Star Wars collector and build up your own galaxy of Star Wars memorabilia & stationery, exclusively kept here from evil's reach at your favourite retro supplier, TruffleShuffle.